The art of quality is not the time taken, but the time given. 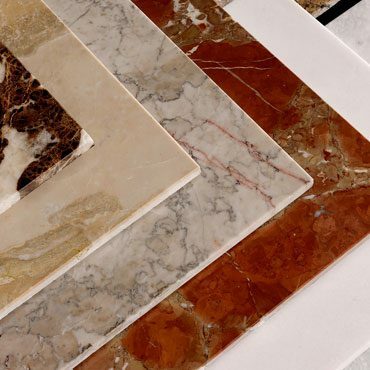 Lodge Bros Stonemasons has been a market leader in the manufacture and supply of natural stone memorial headstones and plaques since the company was founded in 1918. 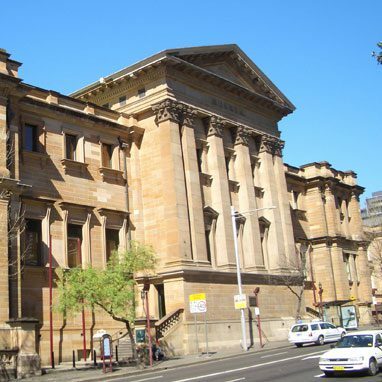 As longstanding stonemasons in Melbourne, we have produced a range of works for a variety of clients, including cathedrals, universities, and city councils. 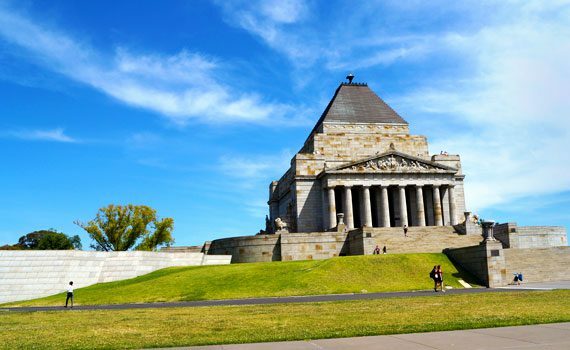 Following the completion of Melbourne’s Shrine of Remembrance, which was commissioned to us in the 1920s, we moved to our current location in Thornbury. 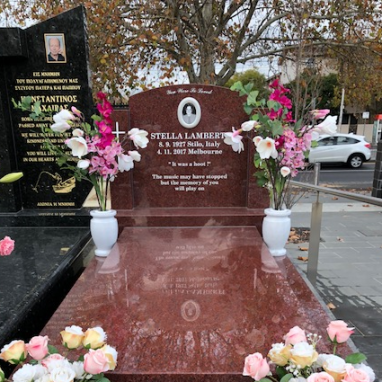 As one of Melbourne’s and Australia’s leading stone masons, we continue to produce quality monumental headstones and plaques around the country. 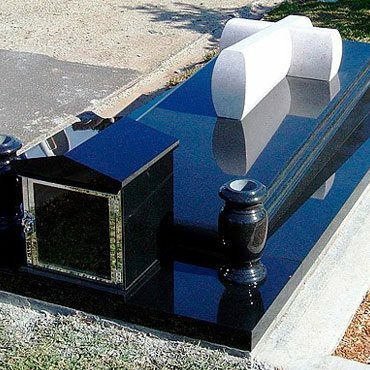 Lodge Bros offers a wide range of headstones and memorials crafted to the highest standard of quality. Our monumental stone masons use the finest materials and offer various designs, colours and finishes to ensure you find the right monument that is a fitting tribute. 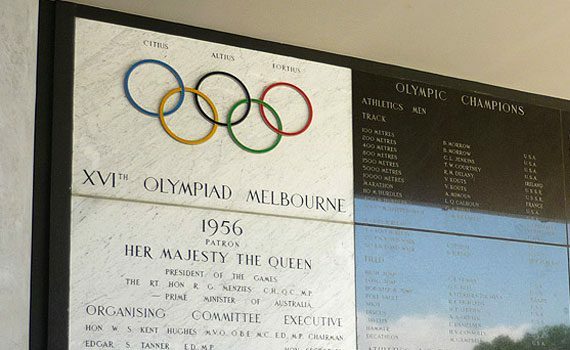 We continue to produce quality monumental headstones and plaques around Australia. 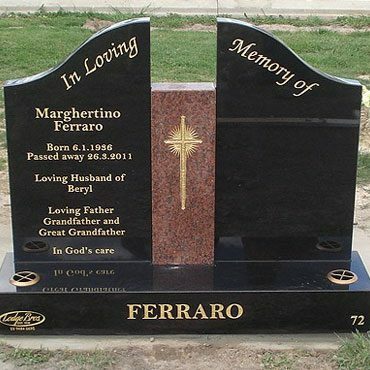 We produce a range of monuments to fit any customisation needed to best commemorate your loved one. 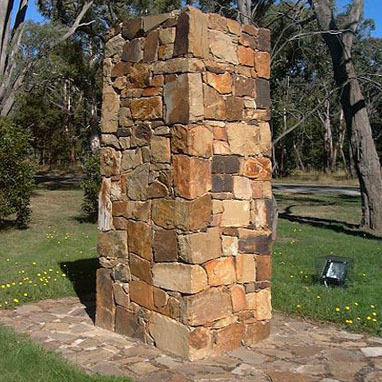 From single monuments through to structures three times the size, our monumental stone masons can deliver on the styles you require. 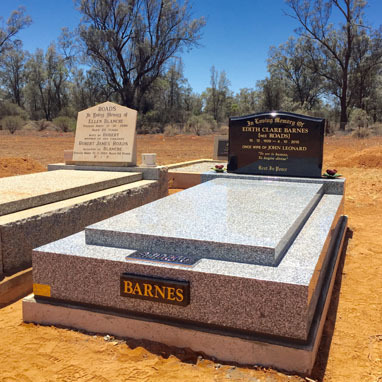 Our cemetery memorials and headstone designs are constructed to Australian standards and can be personalised to reflect your loved one’s personality. 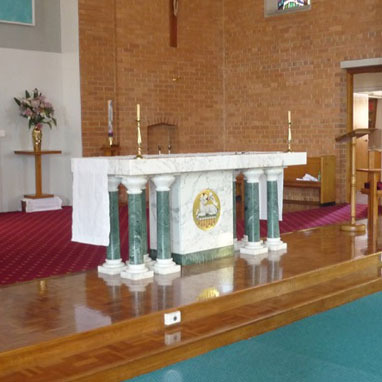 Furthermore, we offer a range of accessories that include granite vases, lamp houses, shutters, granite books, bronze plaques, statues, crucifixes, candle boxes, inscriptions and more. We can also produce a ceramic photo of your loved one in colour or black and white to accompany the monument. 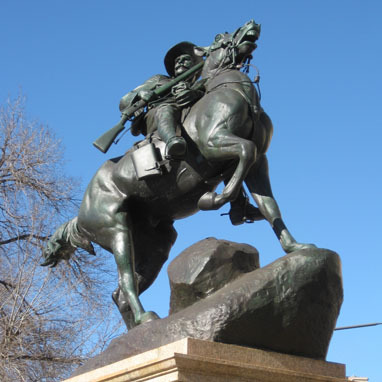 Lodge Bros also offer their services in renovations and restorations for older monuments, memorials and graves. 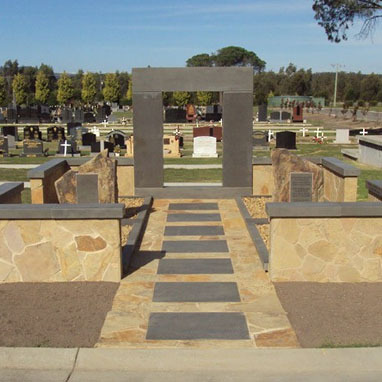 Lodge Bros Stonemasons provides memorials and monumental stonemasons in Melbourne who offer grave cleaning and maintenance services to ensure your loved one’s resting place is always kept neat and tidy. Browse our website to discover the products, prices and services we offer. With years of stone masonry construction experience behind us, you can trust that we will handle all enquires with sensitivity and respect. We can also guide you through the selection process to help make it as easy as possible for you during this difficult time. 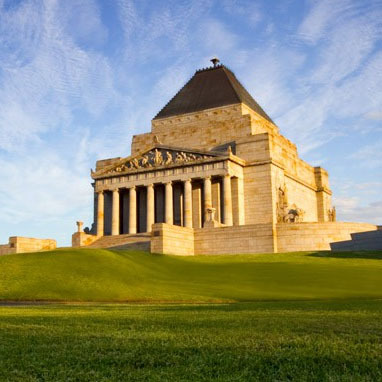 Call our Melbourne stonemasons today on (03) 9497 2400, or contact us online through our enquiry form.